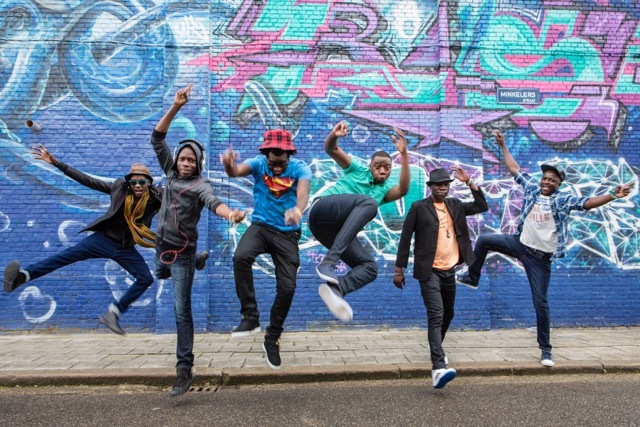 Mokoomba are a six-piece Zimbabwean afro-fusion band, capable of mercilessly blending Tonga and Luvale traditional rhythms with ease; they are able find an eclectic balance between various musical styles and high and low energy sounds. Since inception only a few years ago Mokoomba have been lined up for numerous awards. After bringing their funky sound to over 50 countries and appearing on “Later with Jools Holland”, now is your chance to see them in action: get down to the Forge for a vibrant display of talent. Ticket: £17:50 in advance.